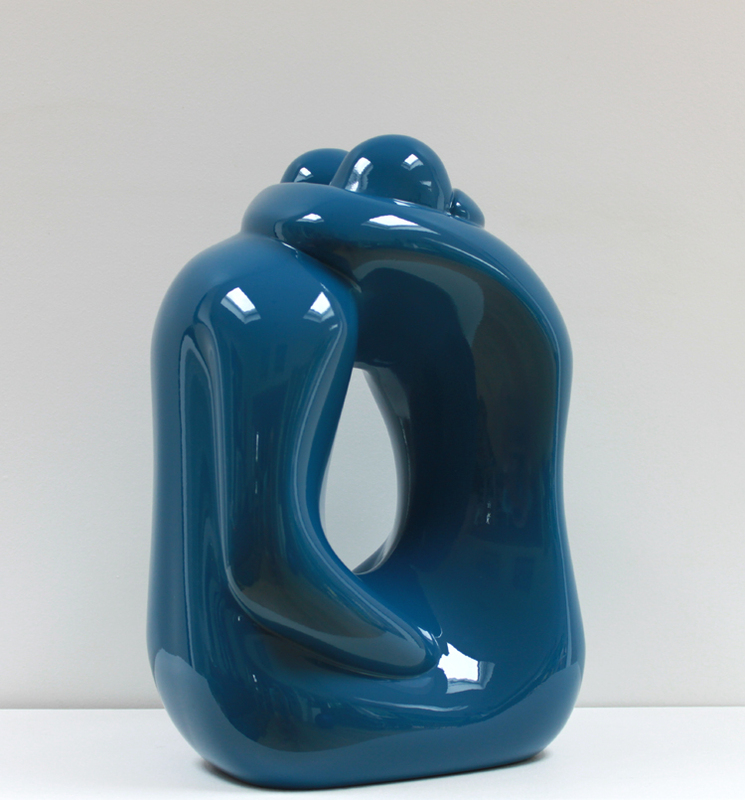 Azure Blue Hugging Couple is a limited edition of 30 sculptures cast in Marble resin with a professional spray paint and hard lacquer polished finish. This version is Azure Blue (RAL5009). It is also available as an Edition of 9 cast in Bronze with a choice of patinas. This particular sculpture was originally hand-carved by Marko in Gozitan limestone to celebrate 20 years as a professional sculptor in 2016.